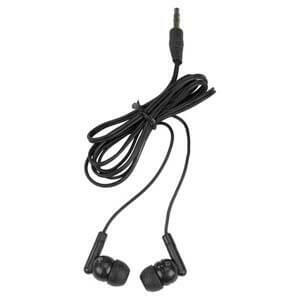 Black in-ear headphones for use with our Video Training Book line of products. 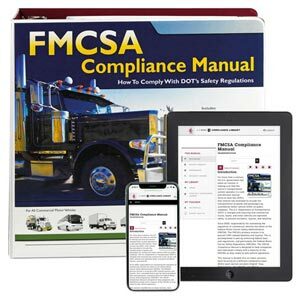 This truck driver training program will give you an overview of the FMCSA's hours of service rules, exemptions, and how to stay in compliance. 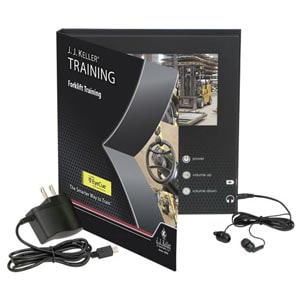 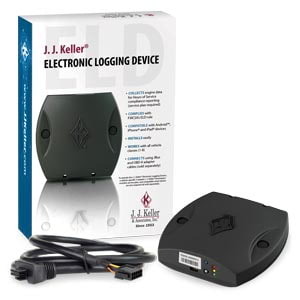 The Video Training Book is a portable training format that allows you to leverage J. J. Keller® training video content anytime, anywhere. 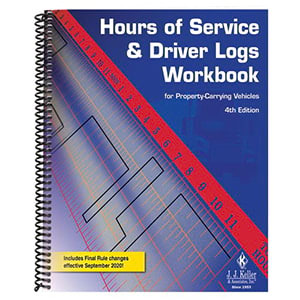 It is ideal for training one employee at a time. 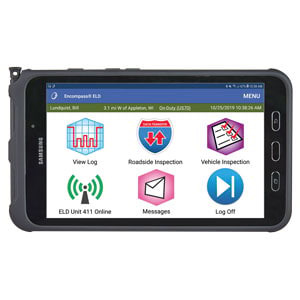 No internet connection or classroom needed! 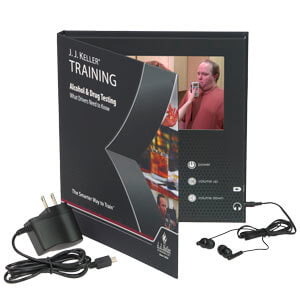 View the “What’s a video training book?” tab now to learn more! 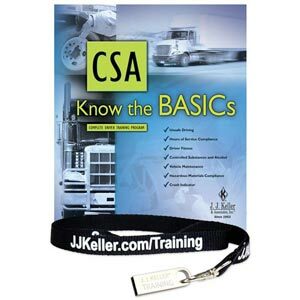 (1) Video Training Book containing a 26-minute main program video - Allows easy access to specific subtopics for more focused training. 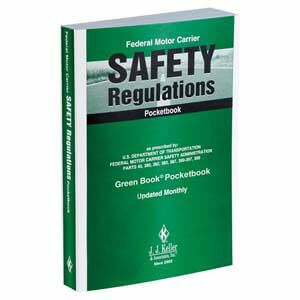 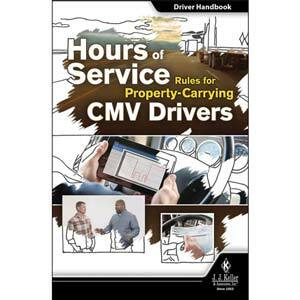 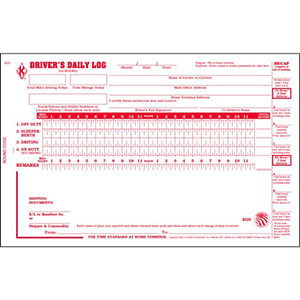 (5) Driver Handbooks - Product Code: 50691 - Handy post-training takeaway that summarizes the key points covered in the video that drivers can store in their truck and reference when needed. 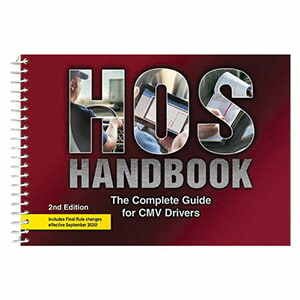 What's a Video Training Book? 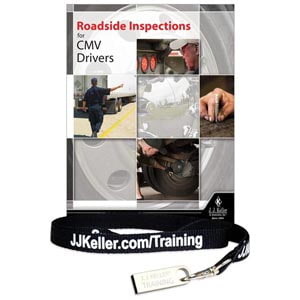 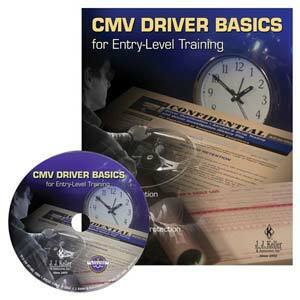 Learn more about our award-winning video training books now!